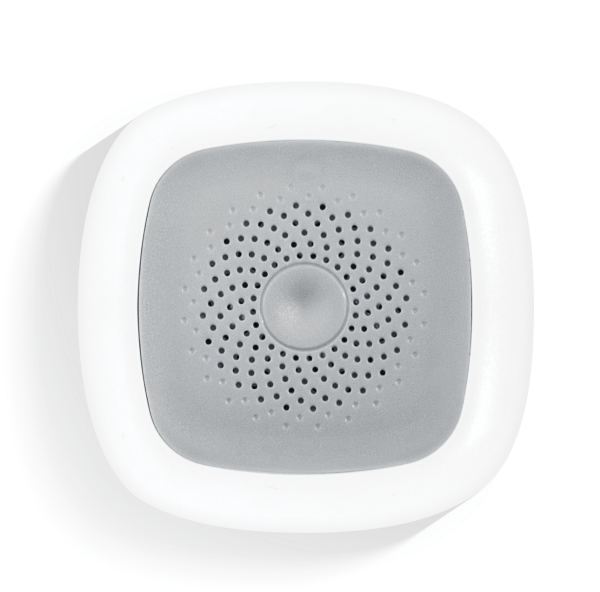 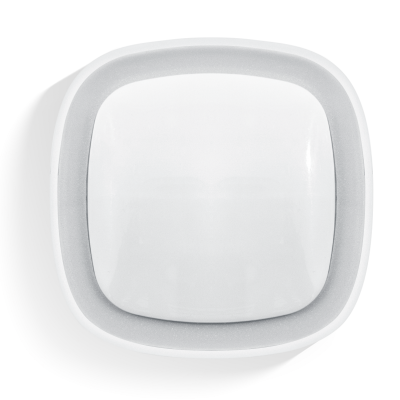 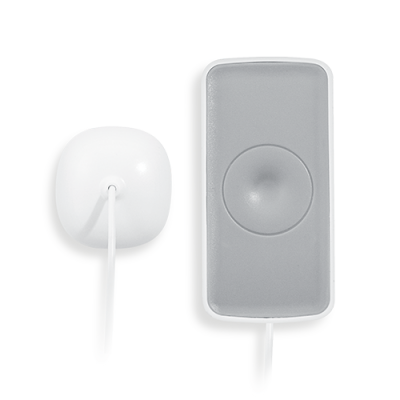 Our smart temperature and humidity sensor works with ZigBee Home Automation (HA) standard. 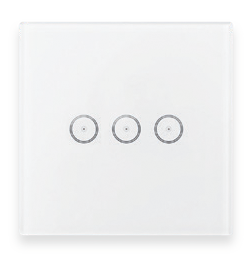 It is equipped with low power consumption technology. 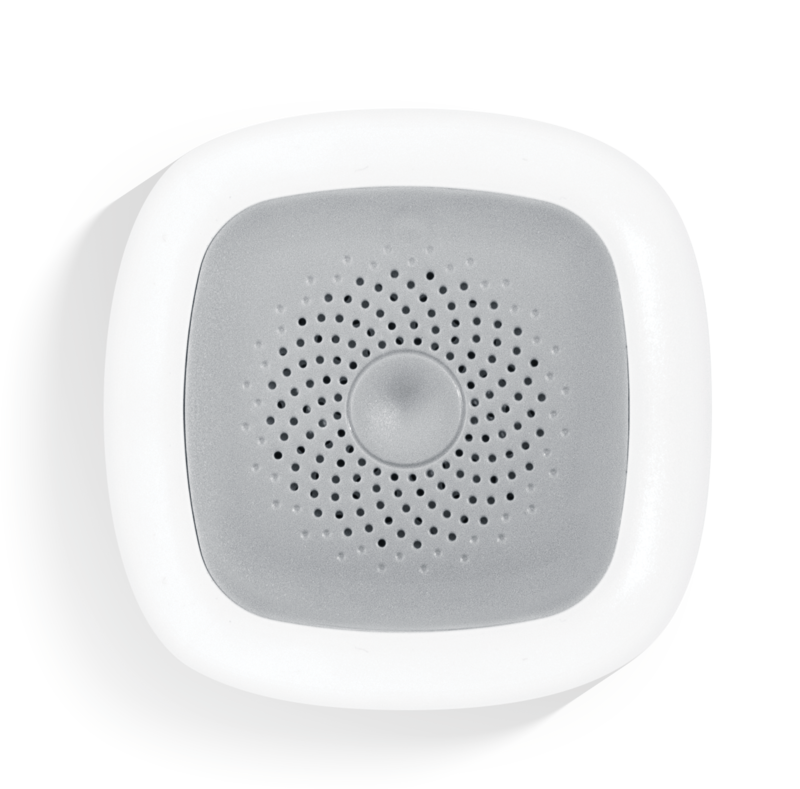 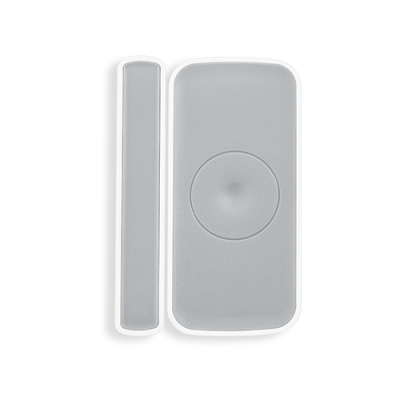 It is used for detecting indoor and outdoor environment circumstances and sends the data to the control center via ZigBee network and then to the mobile application.